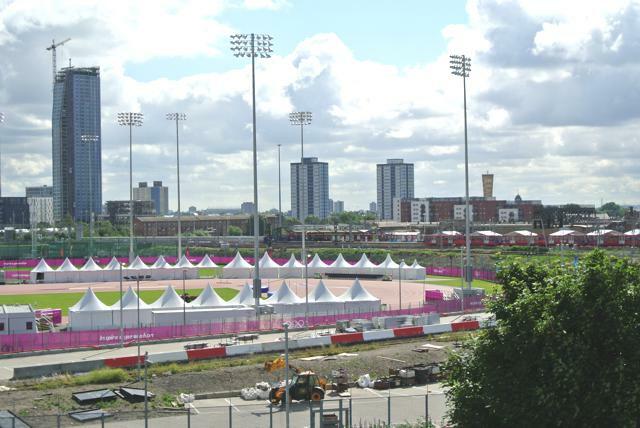 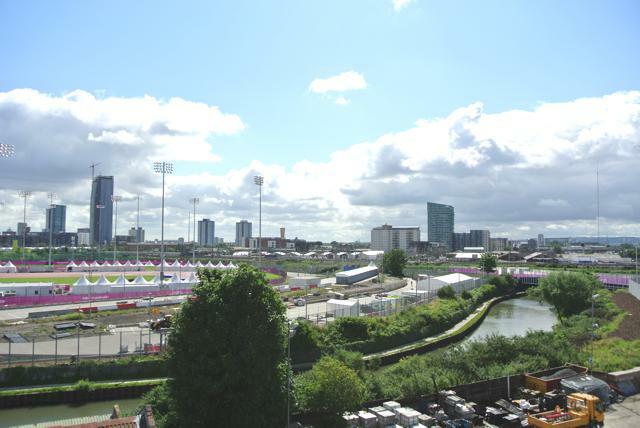 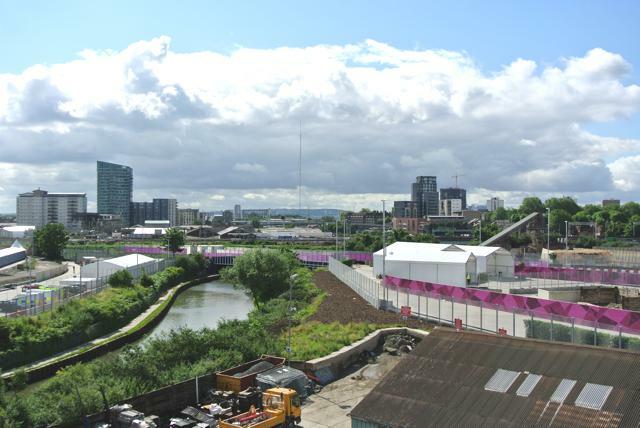 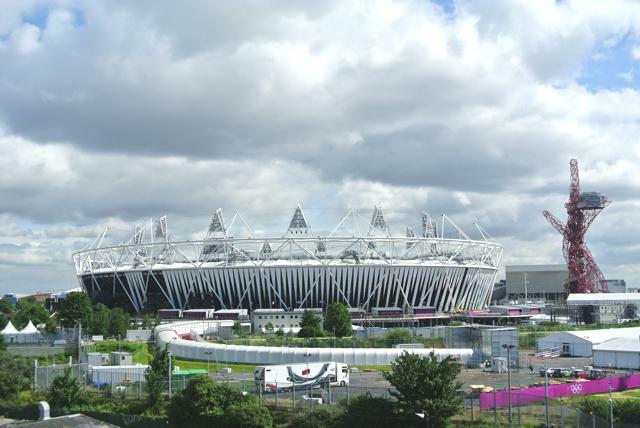 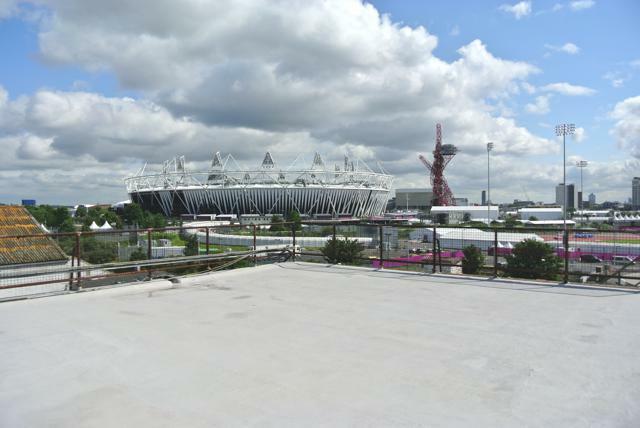 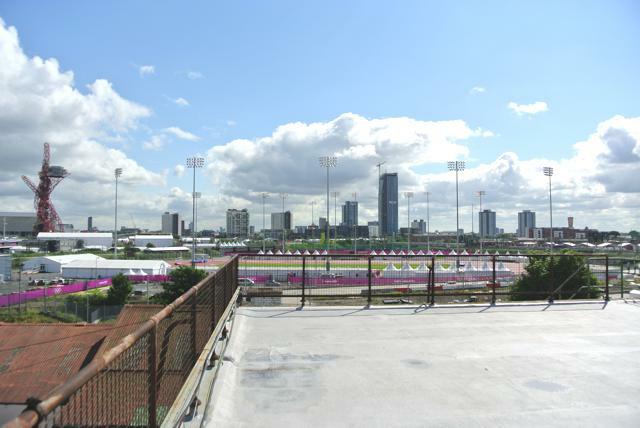 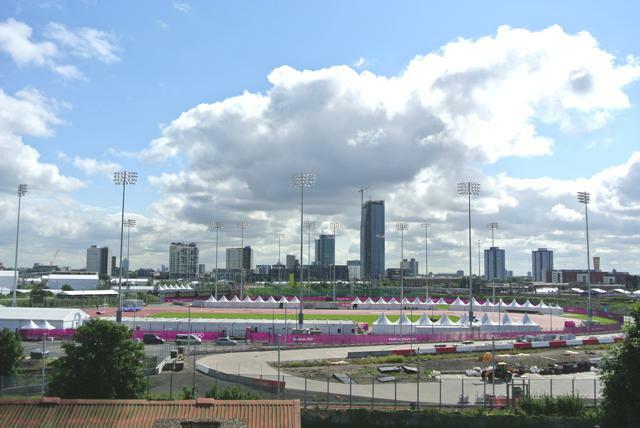 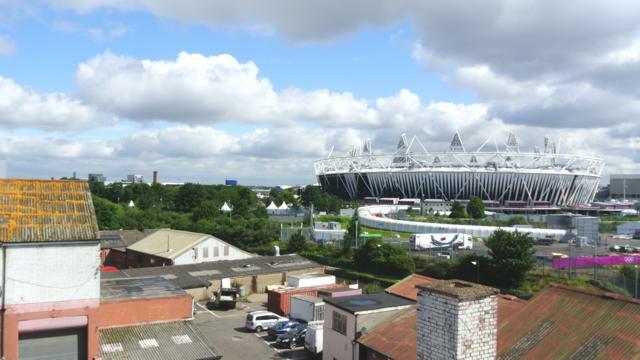 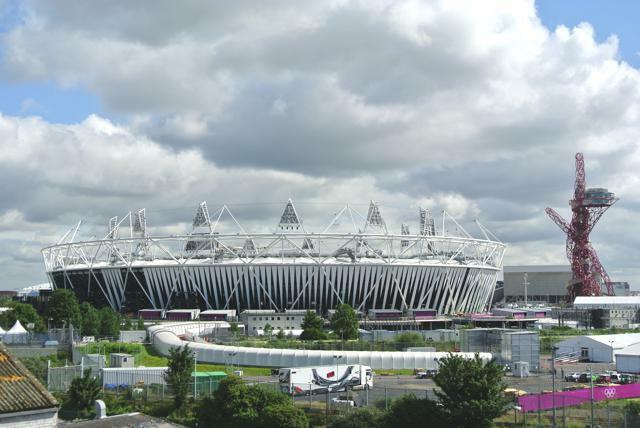 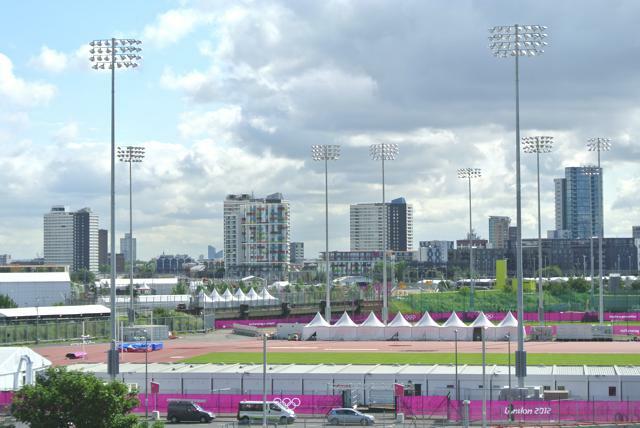 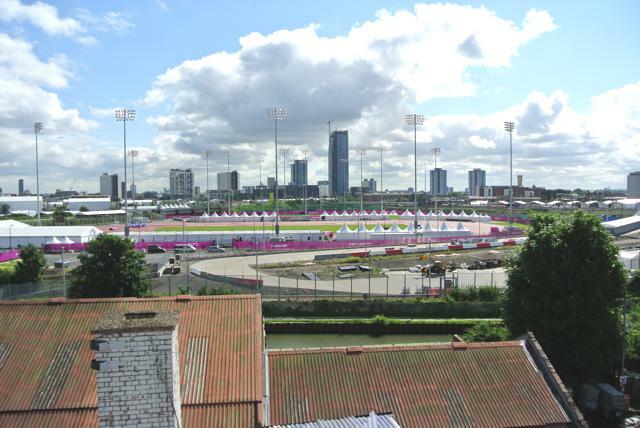 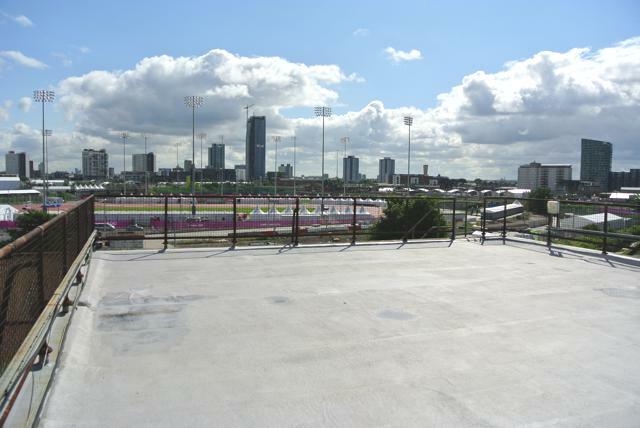 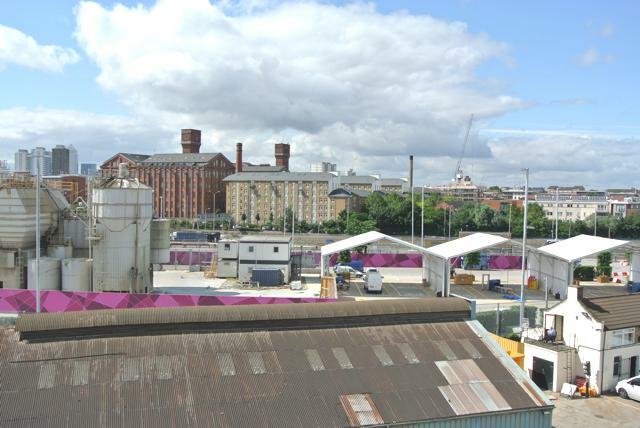 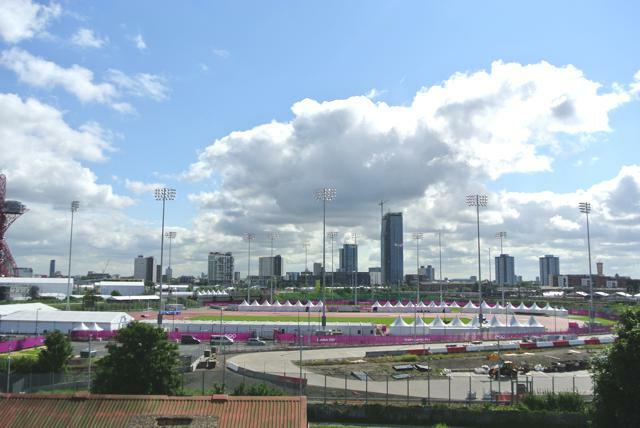 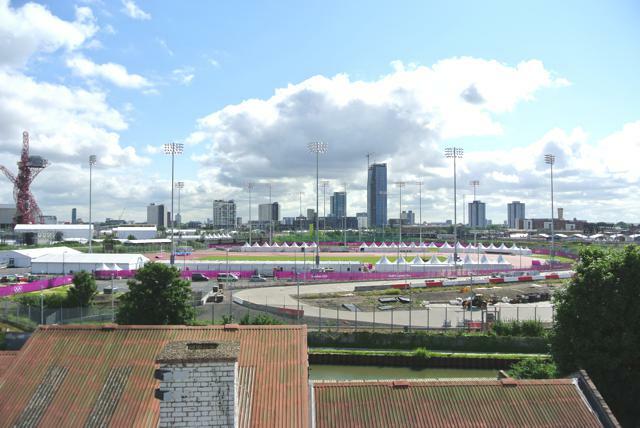 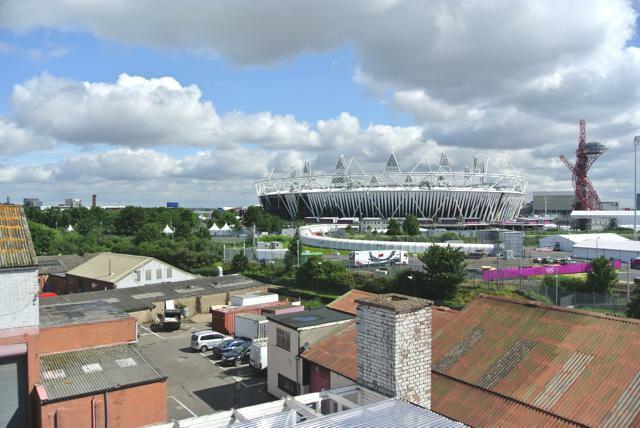 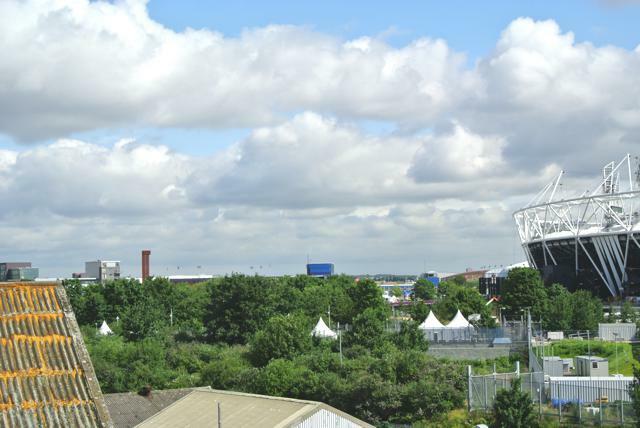 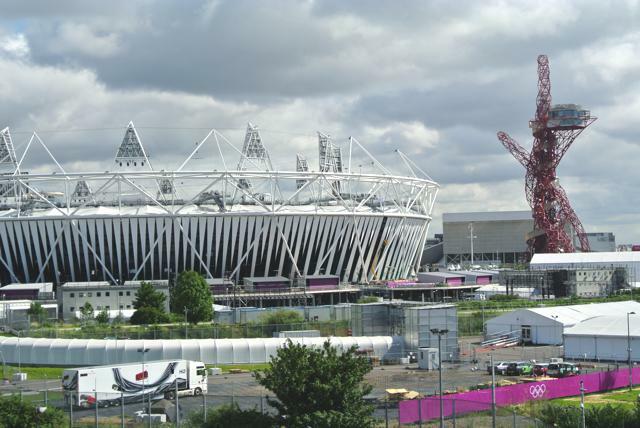 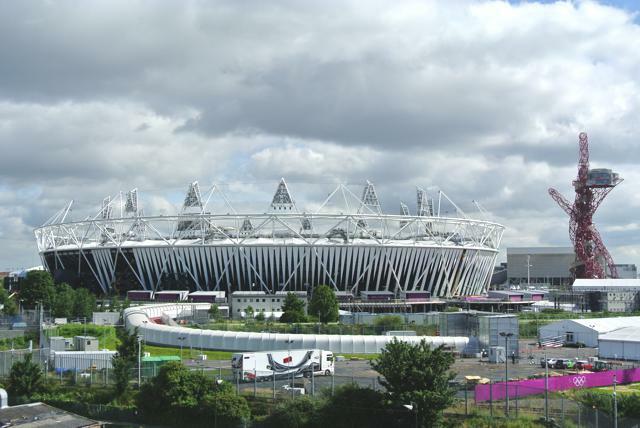 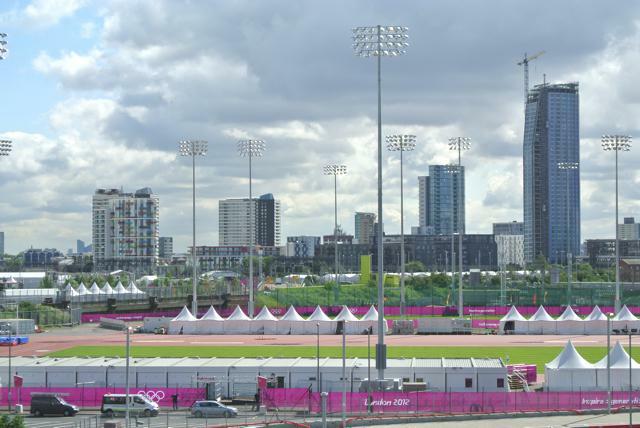 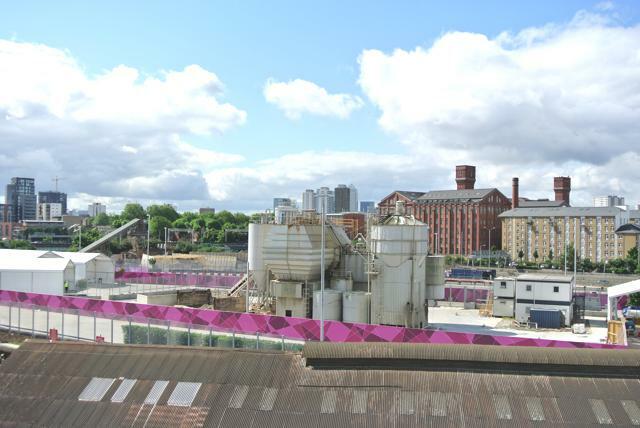 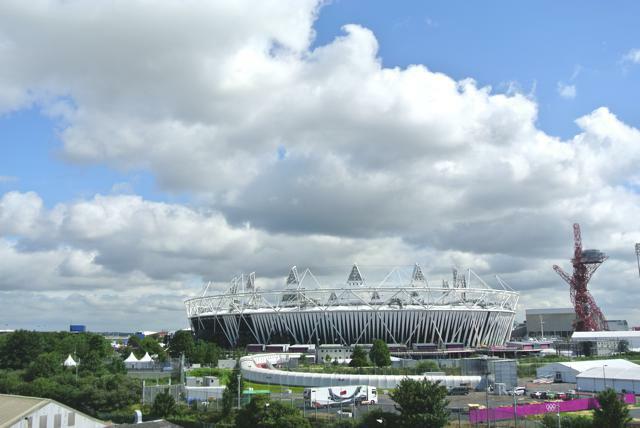 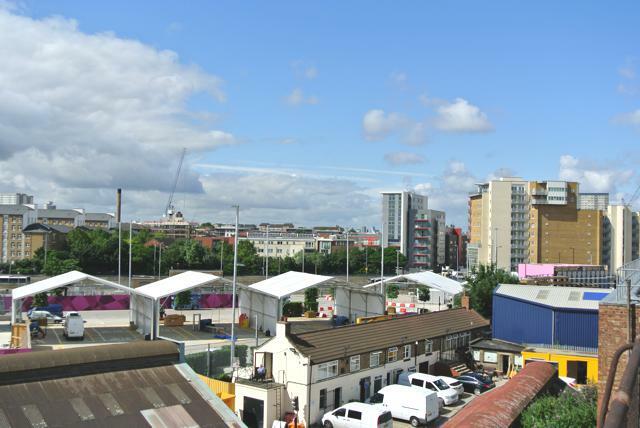 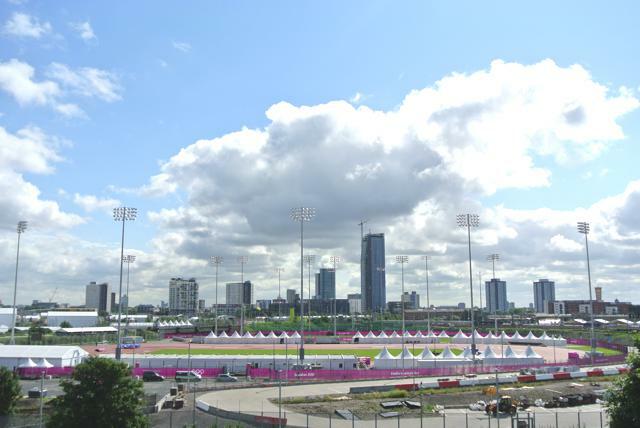 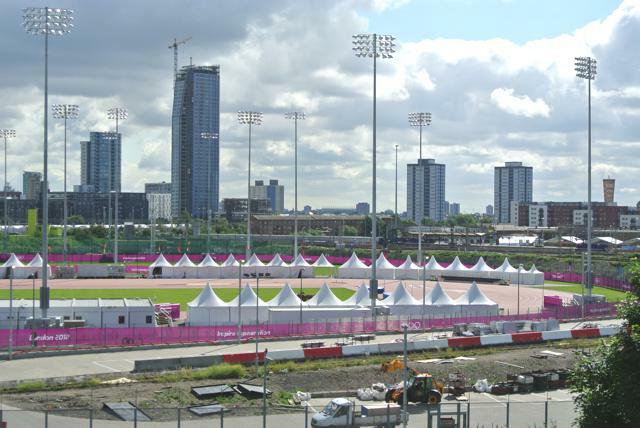 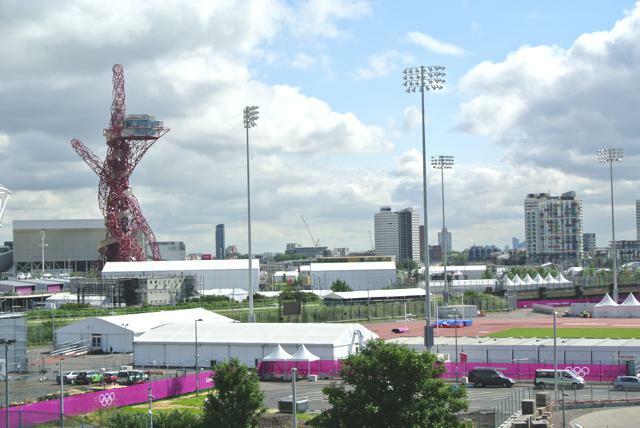 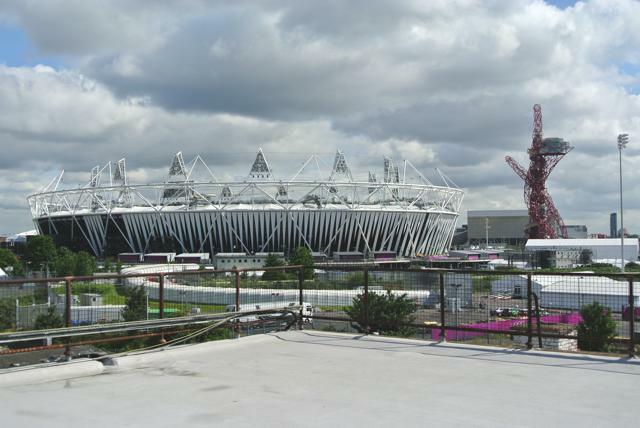 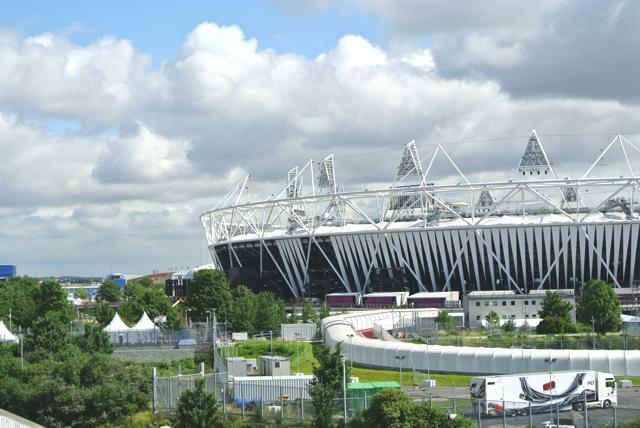 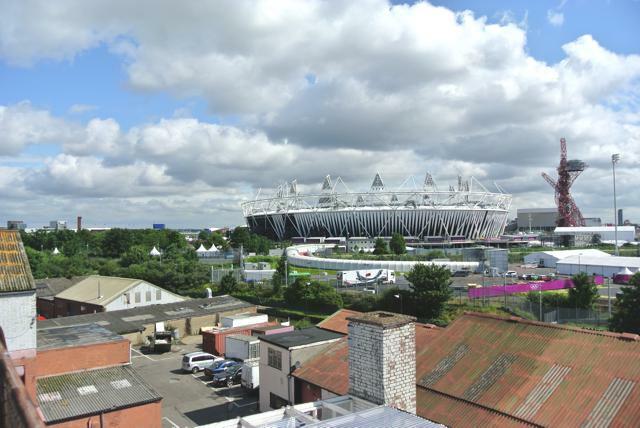 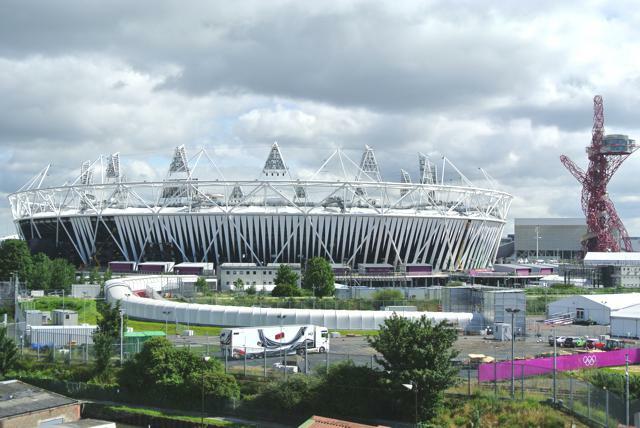 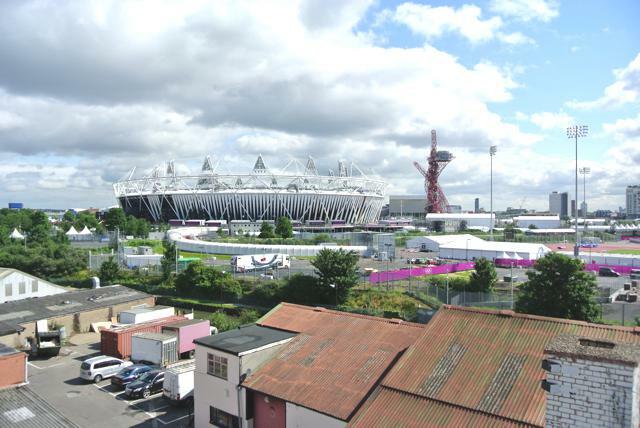 One of the best vantage points in London for views of the London 2012 Olympic park, training ground and surrounding area. 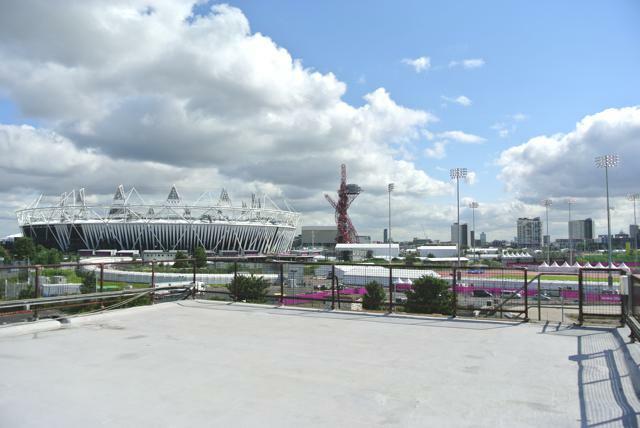 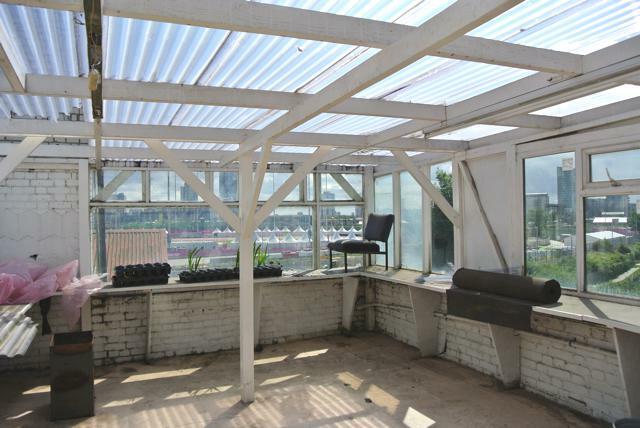 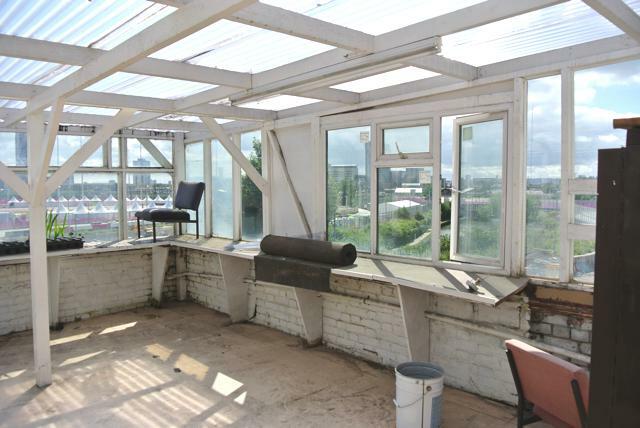 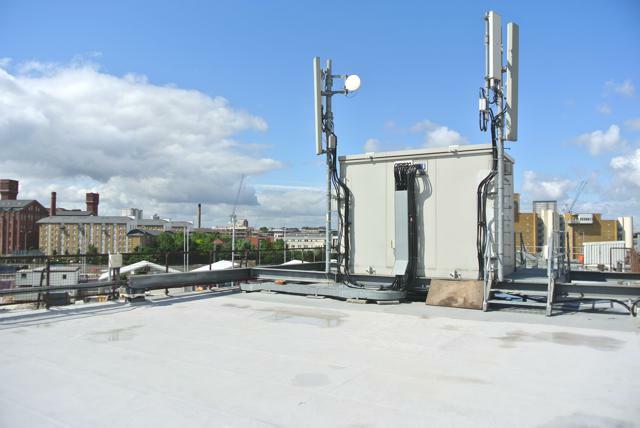 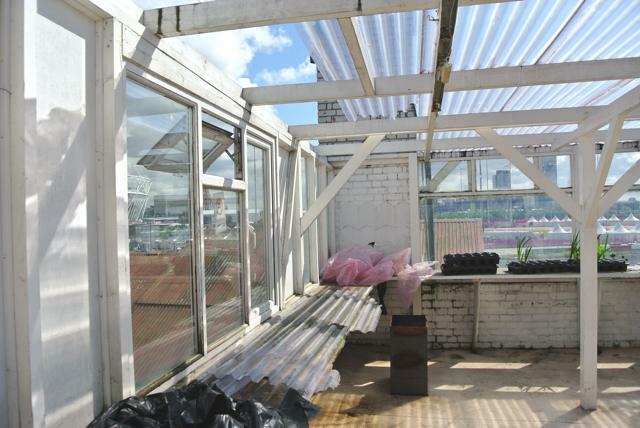 On a large rooftop in East London, this amazing space is available immediately for you to get the panoramic shots you need before, during and after the Olympics and Paralympics. 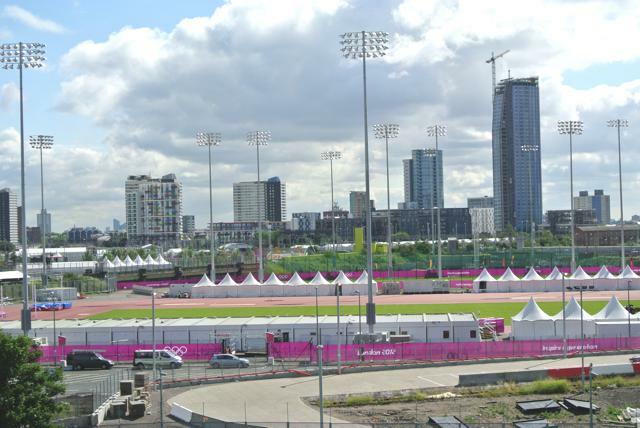  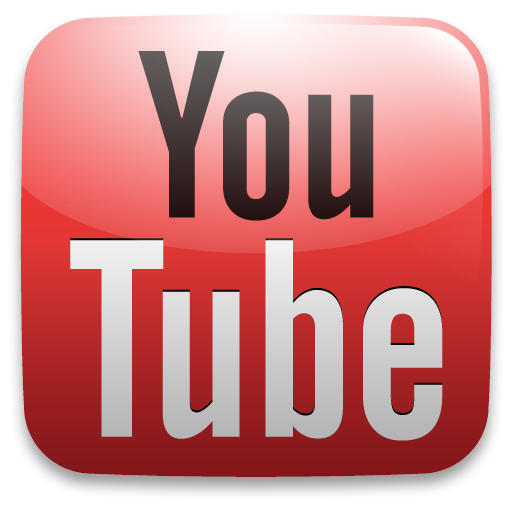 This includes the opening and closing ceremonies and everything inbetween! 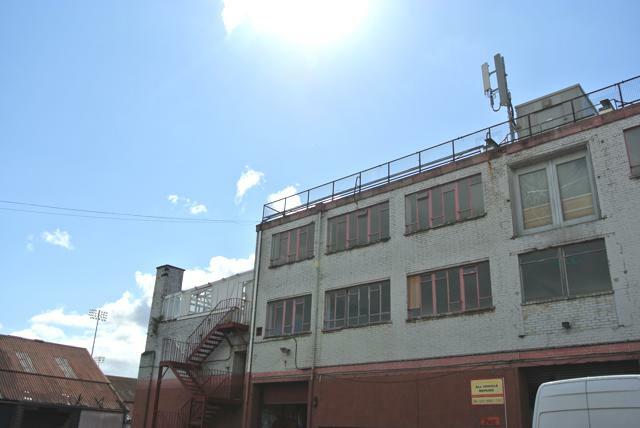 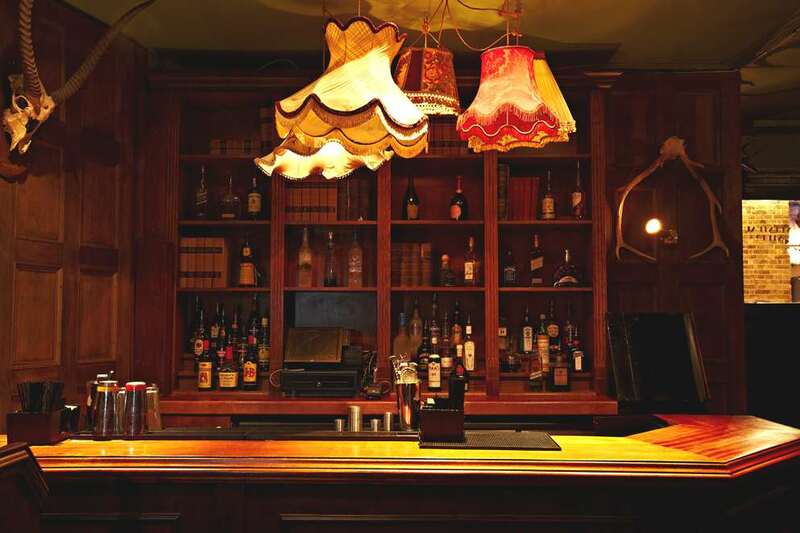 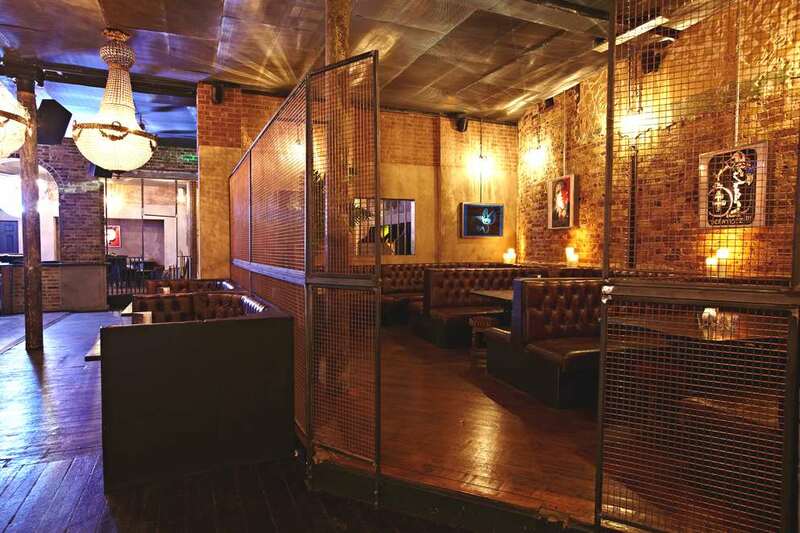 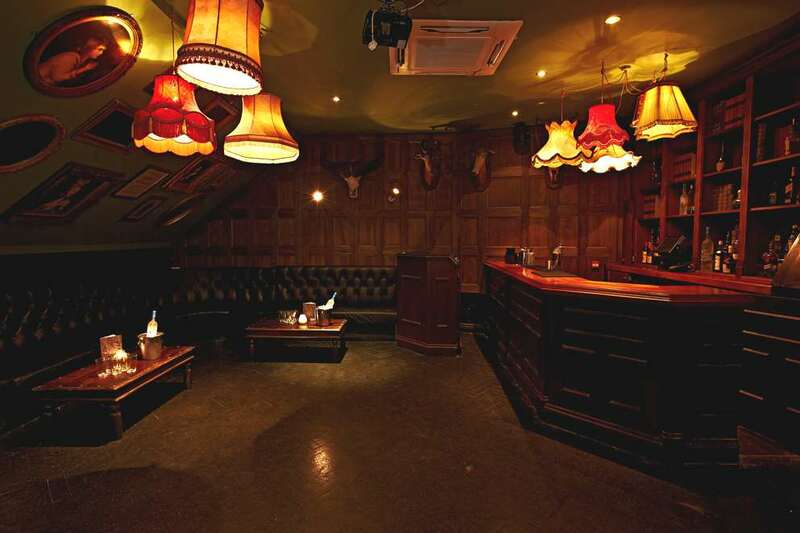 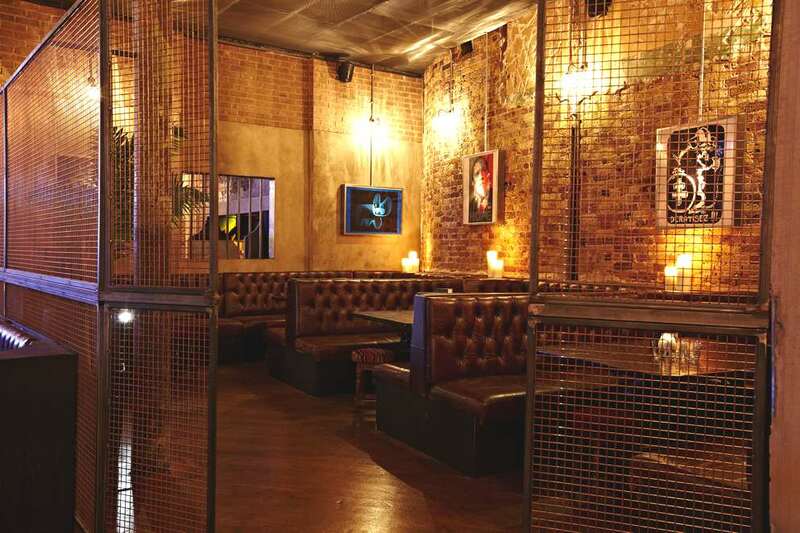  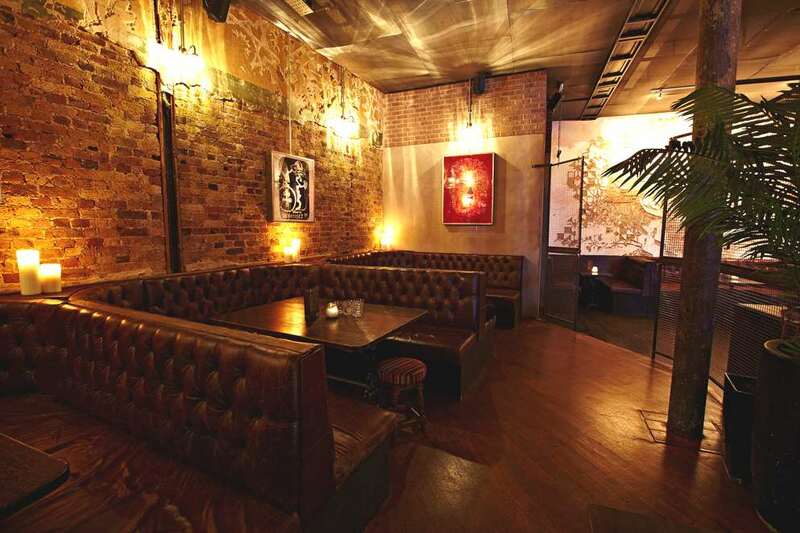 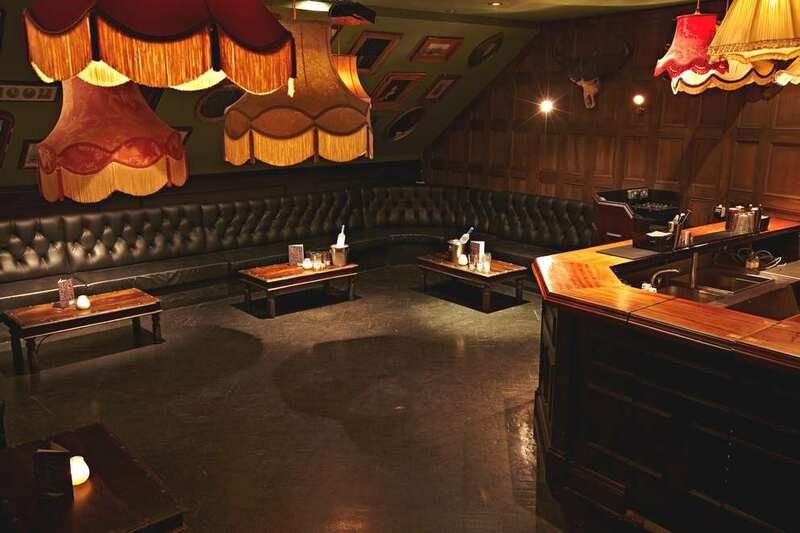 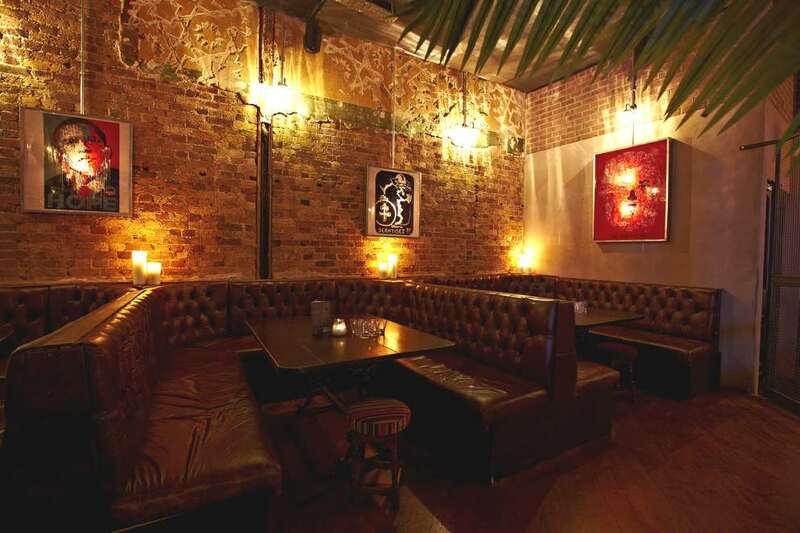 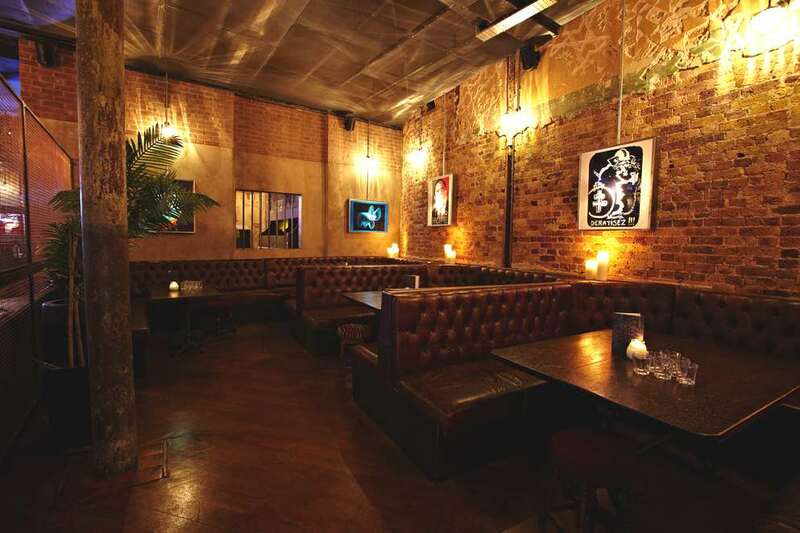 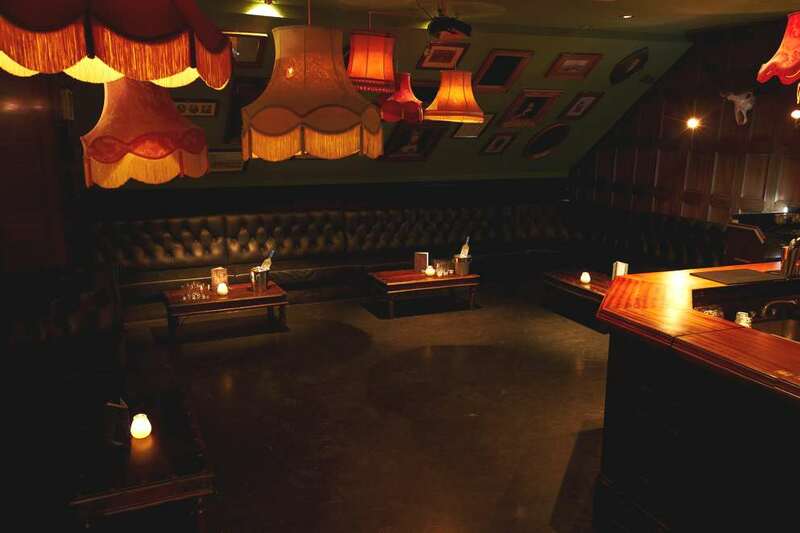 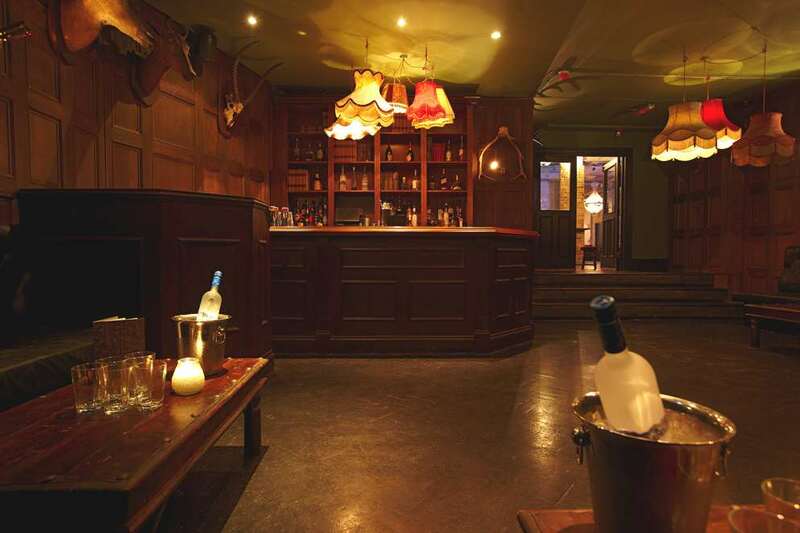 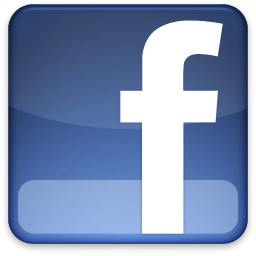 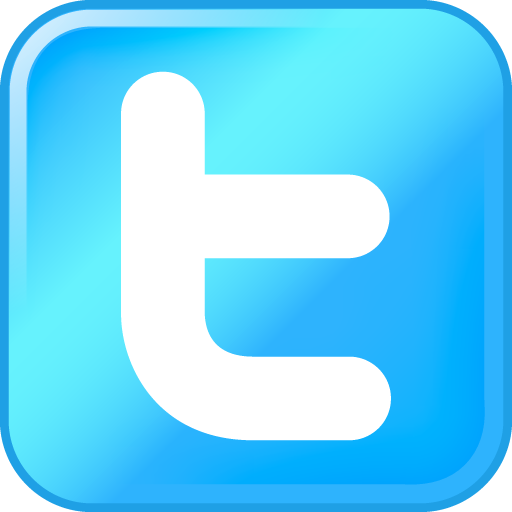 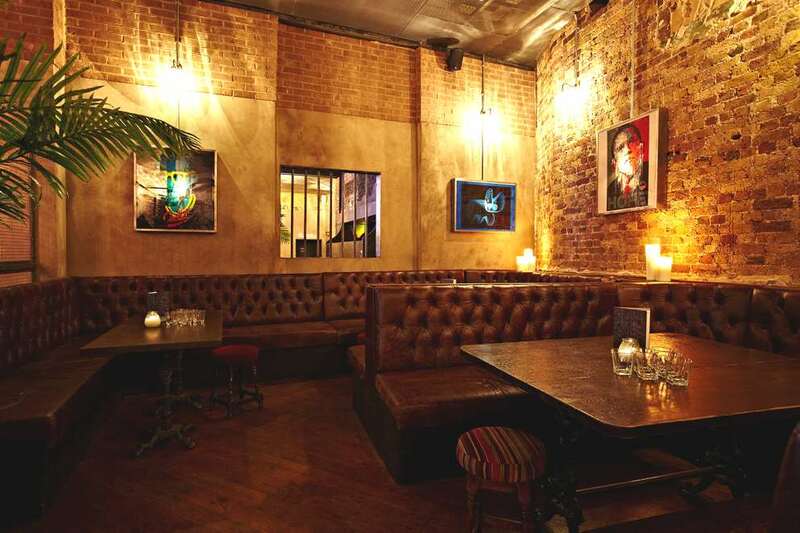 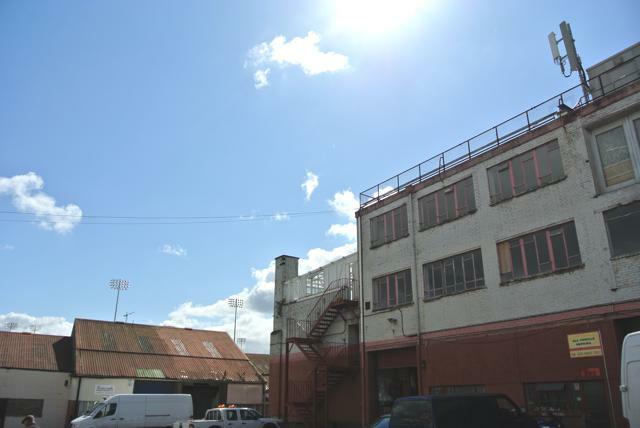 With power, parking and good transport links this is a space not be missed out on over the coming weeks….